Aside from convenience, digital financial services such as cashless payments are connecting people and communities. That's why I love using Paymaya QR which is a super fast way to pay just by simply scanning the QR code from a merchant. I love shopping at The SM Store so imagine how excited I was when I found out about their collaboration with PayMaya. 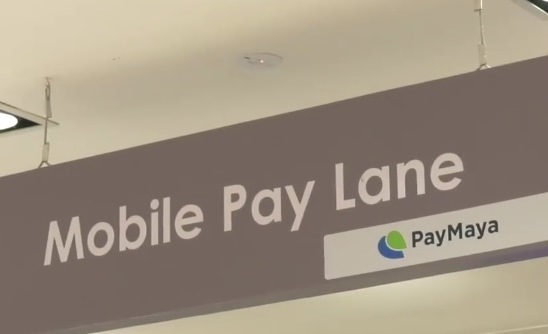 Indeed, they revolutionize the shopping experience of Filipinos with PayMaya QR, that was formally launched at the Mega Fashion Hall, SM Megamall last January 17. PLDT, Smart, Voyager and PayMaya Chairman Manuel V. Pangilinan (third from left); The SM Store President Chelo C. Monasterio (third from right); PayMaya President and CEO Orlando B. Vea (second from left); Smart Vice President for Wireless Key Accounts Development Precy Katigbak (second from right); SM Mart, Inc. Executive Vice President for Controllership Ricky A. Lim (rightmost); PayMaya COO and Managing Director Paolo Azzola (leftmost). Present during the event were PLDT, Smart, Voyager and PayMaya Chairman Manuel V. Pangilinan (third from left); The SM Store President Chelo C. Monasterio (third from right); PayMaya President and CEO Orlando B. Vea (second from left); Smart Vice President for Wireless Key Accounts Development Precy Katigbak (second from right); SM Mart, Inc. Executive Vice President for Controllership Ricky A. Lim (rightmost); PayMaya COO and Managing Director Paolo Azzola (leftmost). Digital and cashless payment is definitely a simpler, easy-to-use form of payment that can be supported by almost any mobile device with a camera feature. It’s as quick as cash but more convenient and secure. 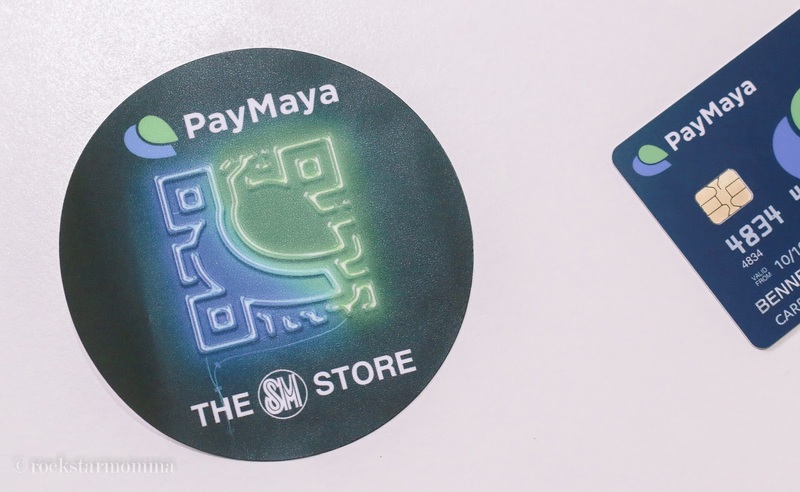 Through PayMaya QR, shoppers at The SM Store can just open their PayMaya app, tap the “Scan” button, and point their phones at the special QR codes displayed at The SM Store’s Mobile Pay lanes to complete their transactions. PayMaya's cashless system has been made available since last December in all branches of The SM Store nationwide. 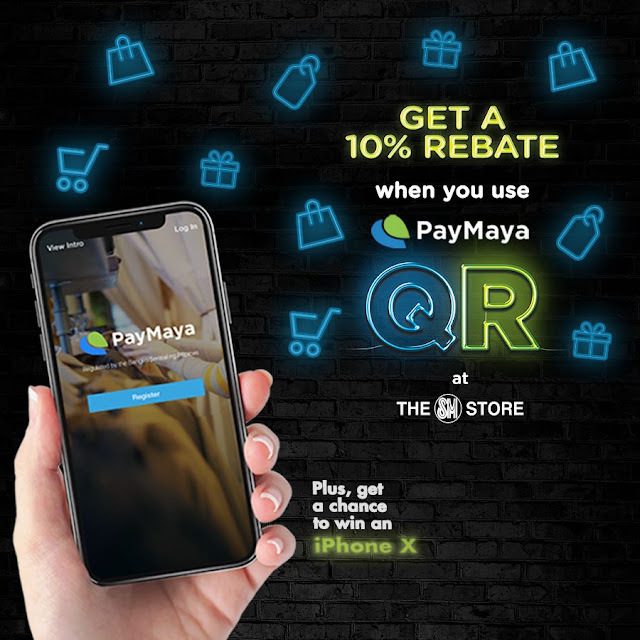 Shopping is made fun and convenient with PayMaya QR. Scan to pay at The SM Store, and get 10% rebate on your purchase. PLUS, get a chance to win one of 10 iPhone X units! Yay! “More and more Filipinos are using cashless payments with PayMaya, and we're excited to work with like-minded companies such as SM in innovating on the retail shopping experience with the help of our payment technologies. 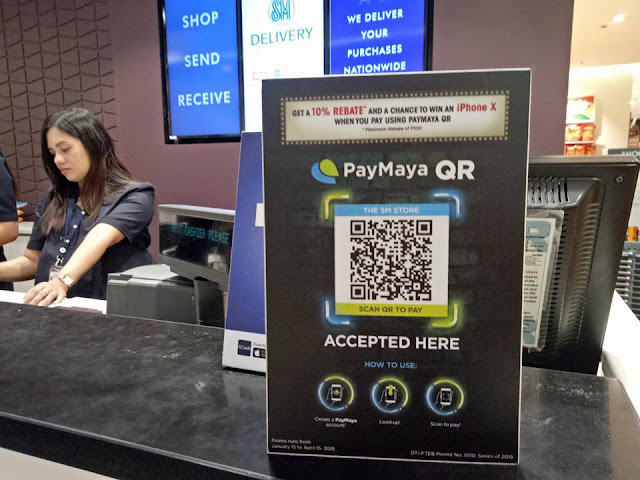 With companies like SM taking the lead, we’ll see PayMaya QR in a lot more stores and establishments all around the country,” said Manuel V. Pangilinan, Chairman at PLDT, Smart, Voyager, and PayMaya. "SM has been an early partner of PayMaya as a load-up center for our customers, as well as a valued partner of our Smart Padala remittance service. This is a natural progression of our collaboration as we make it easier for our customers to use their PayMaya accounts anywhere they are in the country. We thank our partners like SM for helping accelerate cashless adoption among consumers," said Orlando B. Vea, President and CEO at PayMaya Philippines. Today, PayMaya is also the largest online and mobile acquirer in the Philippines, powering card payment acceptance of some of the biggest e-Commerce retailers in the country, including the likes of Lazada, Zalora, Philippine Airlines, and Cebu Pacific. Most recently, PayMaya has enabled McDonald's to accept card payments in its restaurants and online delivery card acceptance will also be available soon.